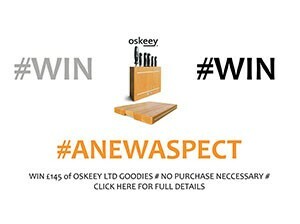 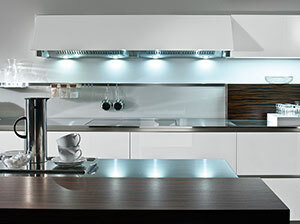 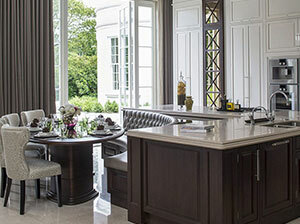 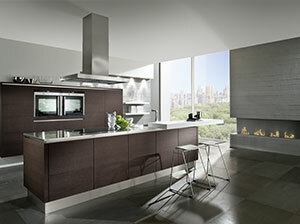 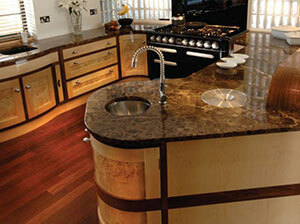 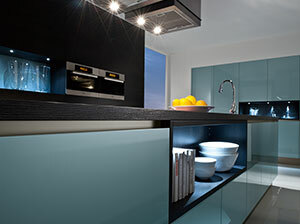 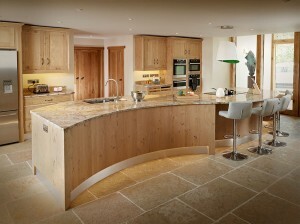 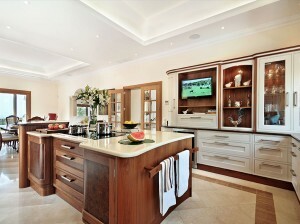 Aspect Kitchens offer the best fitted kitchens available, offering completely bespoke kitchens, studies and wardrobes. 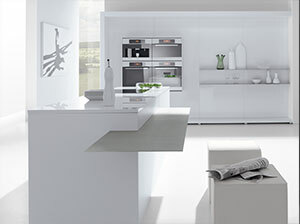 Aspect Kitchens of Cranleigh and Richmond specialise in kitchen design, offering the latest kitchen styles in both German and English design styles. 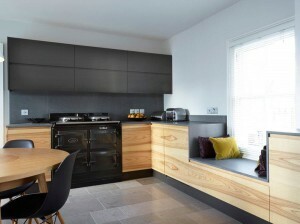 Designing both modern kitchens and traditional kitchens below are examples of the bespoke fitted furniture ranges available.